The Mobility Eco Forum 2017 takes place in the Centre de Cultura Contemporània de Barcelona, CCCB. 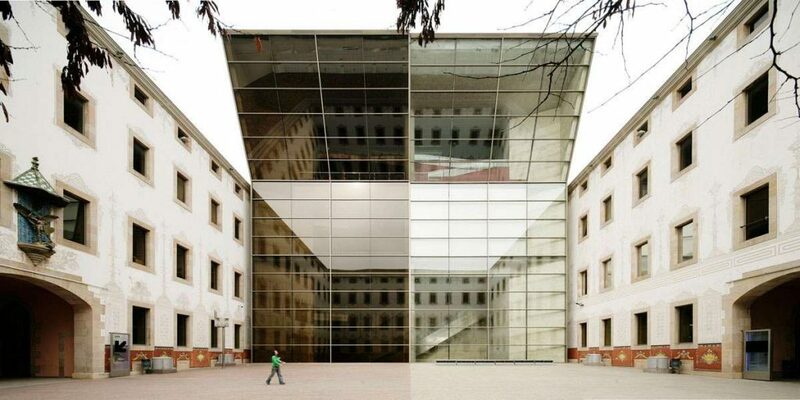 The CCCB is a space for the creation, research, dissemination and debate of contemporary culture, where the visual arts, literature, philosophy, cinema, music, performing arts and transmedia activities are interconnected in a Interdisciplinary program. Plenary sessions and Frontera Invisible will take place in room Aula 1. Parallel session with Creafutur will take place in room Aula 2.